Outside Norwich (which has many excellent restaurants and pubs), notable fine-dining choices include The Neptune in Old Hunstanton (michelin-starred – requires booking well in advance), Morston Hall (also michelin-starred). For a more relaxed (but still great quality) dining experience, try The Gunton Arms, The Anchor Inn at Morston, The Wiveton Bell or The White Horse at Brancaster Staithe. 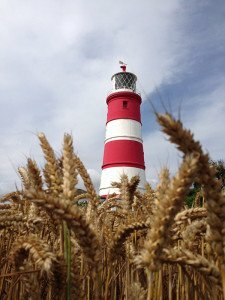 For days out, you have the North Norfolk Coast, with Wells-next-the-Sea, Burnham Market, Holkham (where there is a huge sandy beach miles long with dunes), Brancaster, Cromer and Burnham Thorpe (Lord Nelson’s birthplace). There are also several wonderful halls and stately homes in the area, including the National Trust properties, Blickling Hall and Felbrigg Hall, and Holkham Hall, which also has walks, shops and regular events. Blakeney is a very quaint old port which is now the leisure sailing centre of Norfolk, several good pubs and restaurants and Blakeney Point which is a natural sand spit, which is a nature reserve and has great walks, oh and the largest Seal Colony in England! Cley-next-the-Sea has a fresh water marsh with incredibly rare nesting Bitterns and a shingle beach great for fishing. Holt, Burnham Market and Norwich are excellent for shopping. Families and children will love BeWILDerwood (“A curious treehouse adventure”), the Dinosaur Adventure Park and Pensthorpe Natural Park, with walks, wildlife and an amazing outdoor adventure playground (“Wild Rootz”) and indoor adventure play area (“Hootz House”). 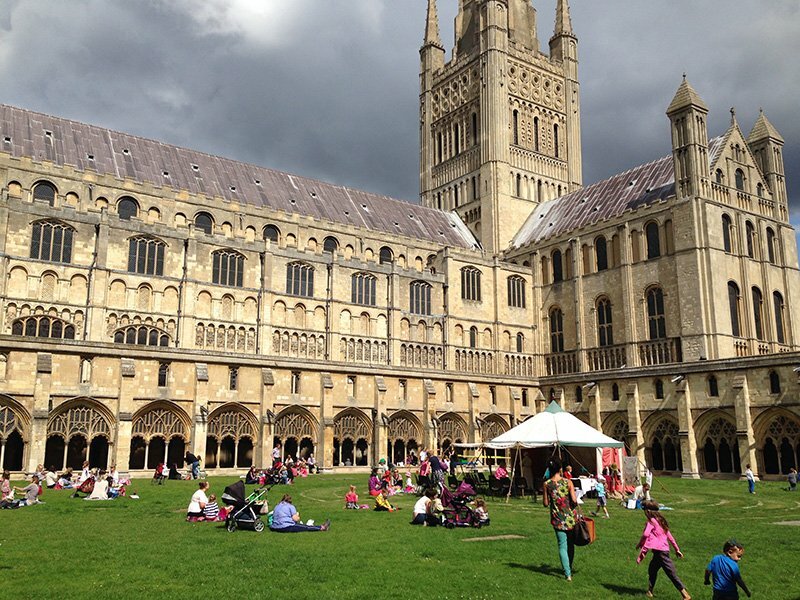 Culture-vultures are spoilt for choice with excellent little galleries and art& craft shops dotted along the coast, as well as several theatres, cinemas and large museums and galleries such as the fantastic Sainsbury Centre for Visual Arts and the Castle Museum and Art Gallery in Norwich. With such a lot to do both inside and outside Bessingham Manor, you really will be spoilt for choice.